We didn’t invent the medical alert, but we did make it better. Although the basic concept is still largely the same—push a button, call for help—ATC Alert has raised the bar through its unique commitment to innovative technology and exceptional service. Scroll down to learn how we do it. We’ve introduced Group SMS to offer this surprisingly useful feature to owners of all of our emergency response systems (except for 911 Help Now). 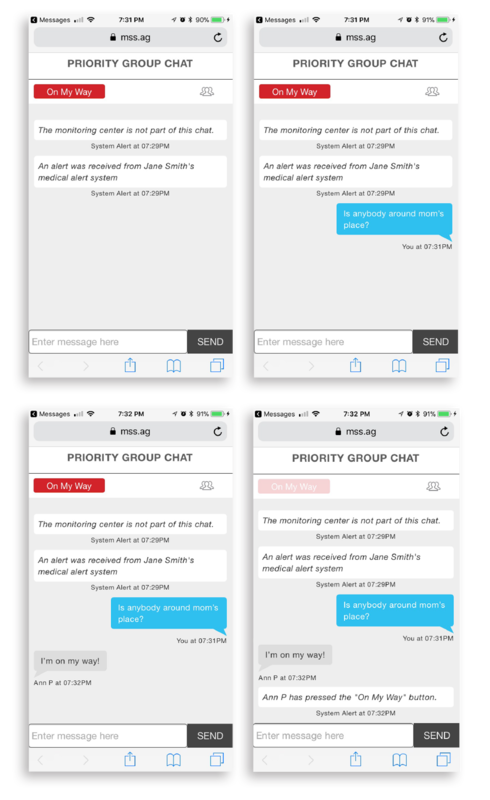 With Group SMS, an ATC Alert Customer’s loved ones can quickly be informed of emergency situations and easily coordinate a response with each other. Instant text messages to any mobile phone allow for a better response in real emergency situations - no app required. 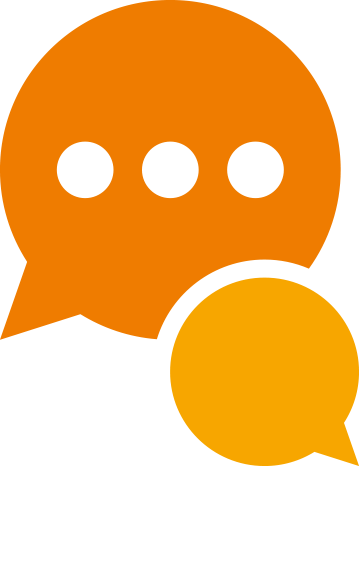 An important note: the monitoring center does not participate in the chat and cannot view the details of the chat. Monitoring specialists will continue to follow standard protocols as the chat is proceeding. Falls happen. In fact, over 75% of all emergency calls involve slips and falls. The medical alert is your first, and often last line of defense. We found it strange that no other service provider offered medical alerts that are actually shockproof. It made little sense to have a personal emergency response device that would break during a fall. 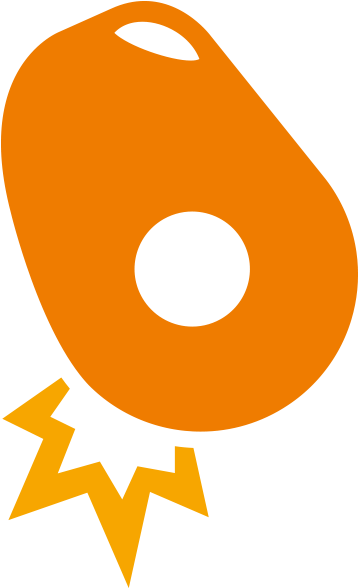 So we added shock resistance to all of our wearable devices. Simple right? All of our products carry an IP66 rating for dust and water protection. At ATC Alert we went the extra mile to ensure the privacy and security of our clients. 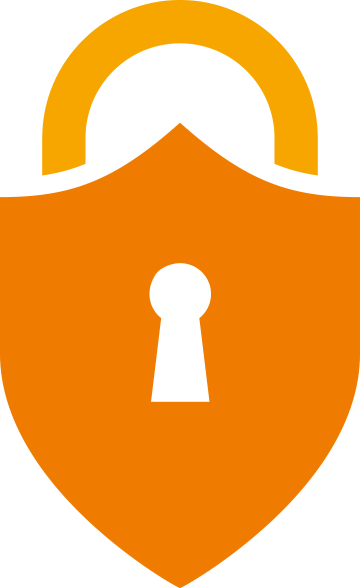 All of our products have a special layer of firmware that makes them more difficult to access maliciously. 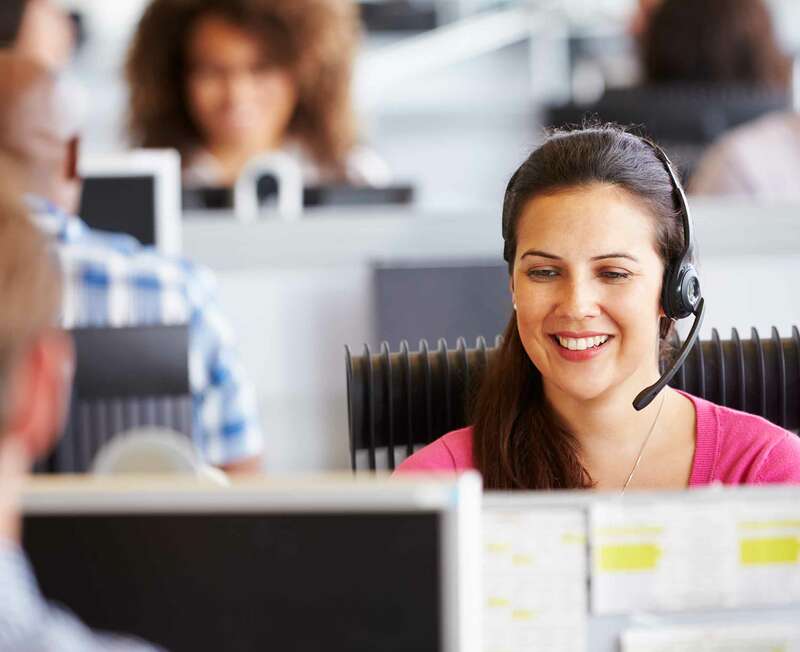 At our monitoring facilities services such as web access, mobile access, e-mail and SMS communication, Voice Response Technology, and video transmission are all delivered using secure DMZ architecture powered by Dell servers. Even physical security is an important issue and all of our centers employ video surveillance systems to protect both the exterior and interior of the facility with over 130 cameras integrated with various physical security measures like access control and license plate recognition. It’s the least we could do for our clients. Meet Joanna. She is the head of our help center’s Training & Development program. She is here to make sure that when you call, there is a person on the other end of the line. Someone who can listen, control the situation, and bring it to a safe resolution. Back-up cellular communication via Verizon Wireless. Fully redundant Dell servers with RAID mirroring power our industry-leading UTC/MAS Alarm Monitoring Software. All critical systems and software are supported 24/7/365 by certified vendors and our own Microsoft, Avaya, and Cisco Certified IT staff. Eleven fully redundant Surgard System IV receivers with Virtual Receiver features can accommodate nearly all digital transmission formats and DSC Internet Communications. All interior and exterior entrances access controlled. All calls recorded via Cybertech NICE System, allowing for immediate retrieval of recordings. UL is the trusted resource across the globe for product safety certification and compliance solutions. The UL Certificate is proof that Affiliated’s listed alarm systems meet the stringent standards of UL. 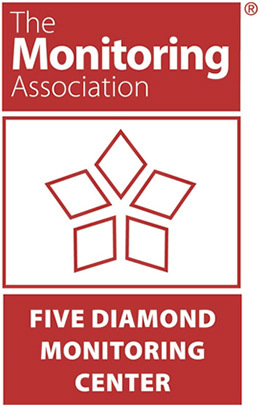 The Monitoring Association Five Diamond Certificate signifies compliance and assurance that an alarm system has followed guidelines established by best-industry practice. The certificate recognizes best practices utilizing existing standards. 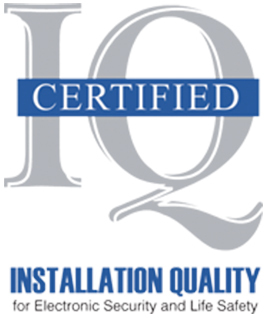 The IQ (Installation Quality) Certification Program gives consumers a way to identify alarm companies that are committed to providing them with high-quality security and life safety systems. The Security Industry Association is the leading trade group for businesses in the electronic and physical security market. 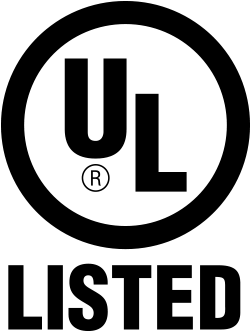 The Electronic Security Association (formerly the NBFAA) is the oldest and largest association representing the electronic life safety, security and systems industry.